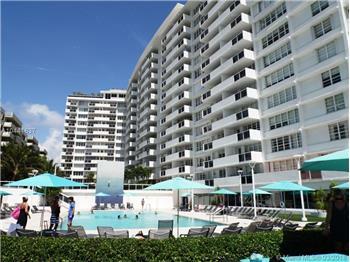 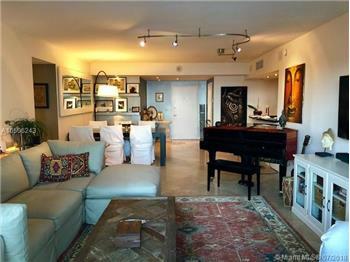 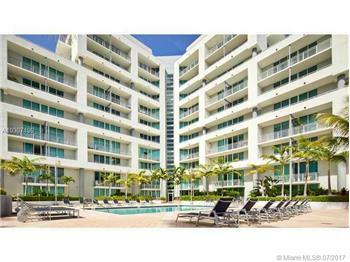 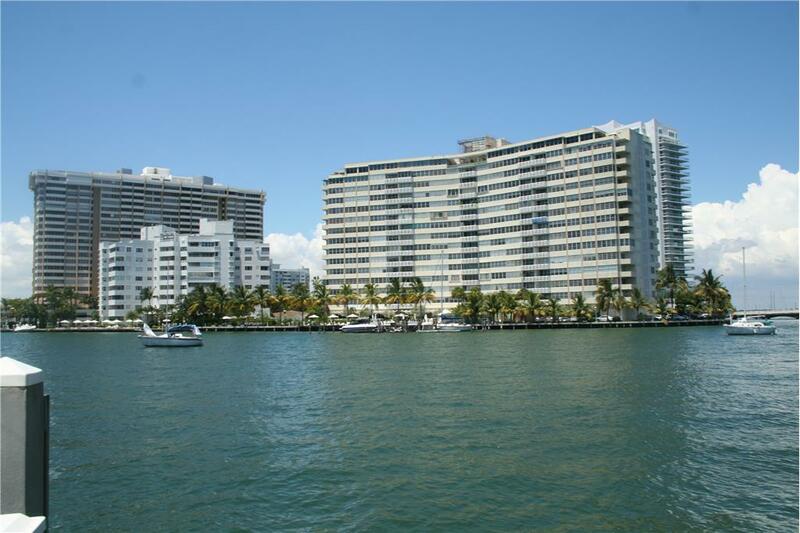 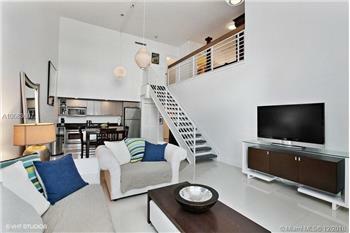 The Corinthian, a Luxury living community in the heart of Miami Beach Millionaire's Row! 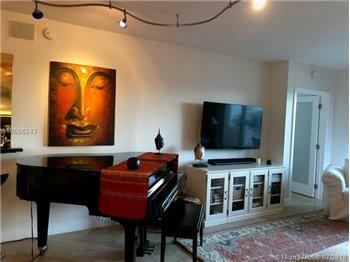 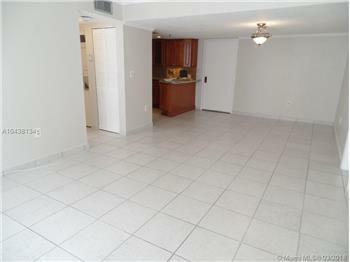 A beautiful newly renovated 2 bedrooms, 2 baths, state of the art high-end contemporary kitchen, large custom-made wood closets, sunny, spacious, full of closets and storage, beautifully designed with travertine blended with fine wooden floors. 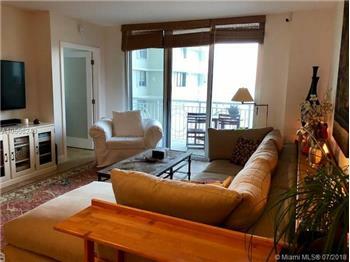 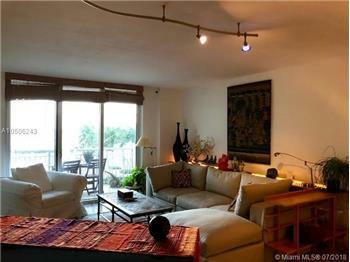 The large balcony and bedrooms are overlooking a direct breathtaking ocean & pool views. 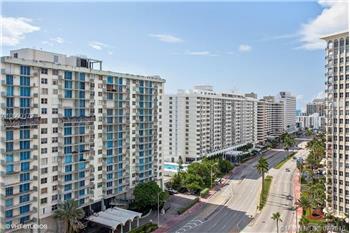 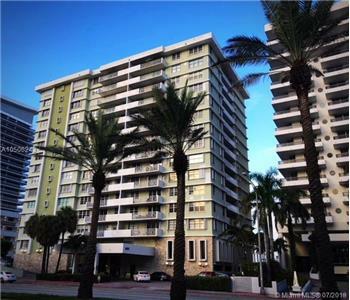 The building is full-service, offering beach access, pool, gym, sauna, restaurant with beach and unit services, party/hobby room, 24 hr doorman, 2 covered parking & valet.